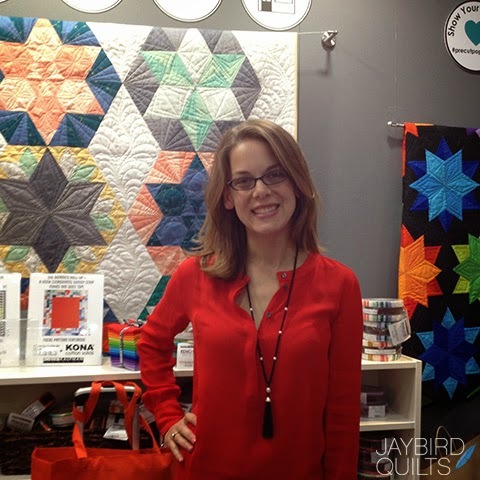 Come see me at The Village Quilter on Sunday December 29th! I'm headed back to the east coast for new years eve & I'll be at The Village Quilter on Sunday December 29th! Come stop by to see my quilts, check out a demo & say hi! So sorry I'll miss you! Are you coming to any of the shops in PA?? Wish I were going to be there! I know you'll meet some wonderful fans. Dag nabit! I can't be there. It is a 3-4 hour drive for me. It would have been fantastic to meet you in person. Hopefully some other time.